Spurred by new government policies, regulations and building codes, revenue is expected to expand sharply, reaching an estimated $623 billion in 2023. 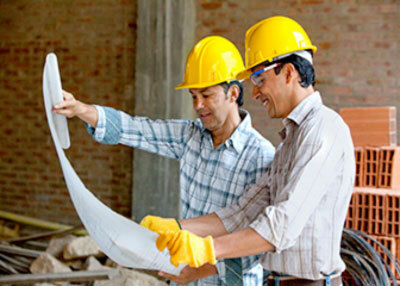 New building codes are fueling growth in the energy efficient building market. The new market forecast by Navigant Research includes revenue analyses broken out by product and service, building type, construction type, and region, through 2023. 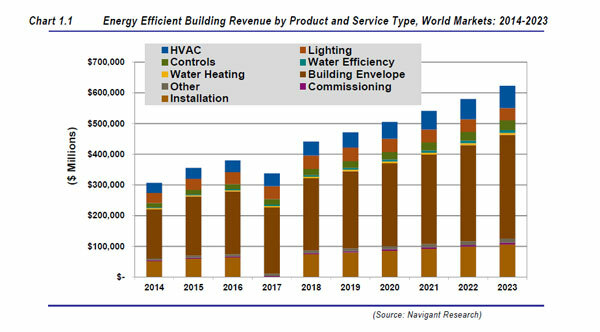 The increase in the worldwide market for commercial building energy-efficient products and services reflects a Compound Annual Growth Rate of 8.2 percent, Navigant notes. According to the Boulder, CO-based research firm, the largest market segment is currently building-envelope technologies, including building materials. 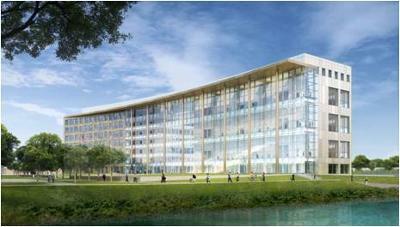 Building-envelope technologies account for, and will remain, the largest segment in the market, according to Navigant. And an "other" category includes renewable energy systems and energy management software. Worldwide, Western Europe is the largest region for energy-efficient building, driven by high energy prices and stringent energy codes. North America and Asia Pacific also represent major markets as energy efficiency joins the mainstream, according to the report. Concerns about increasing energy costs are driving many organizations to look at their existing building stock for ways to reduce operating costs, according to Navigant. Meanwhile, corporate and government efforts to reduce carbon emissions and manage assets more strategically have produced global market opportunities that are supported by national and regional initiatives. “Services that would have seemed costly or unnecessary to building owners five to 10 years ago—such as corporate sustainability initiatives focused on energy efficiency—are becoming increasingly mainstream,” according to Noah Goldstein, research director with Navigant Research. Energy-efficient technologies can help governments and businesses their reduce carbon footprints. The Cedar Rapids U.S. Courthouse in Iowa features sustainability features include blast-resistant glazing, solar panels, rain harvesting, and a green roof. A number of barriers hamper broad adoption of energy efficiency. Generally, they center around cost, according to the report. In many countries, energy costs remain less than $0.10 per kilowatt-hour for commercial customers, rendering the paybacks of many energy efficiency measures difficult to justify within stringent investment criteria. Outside of developed economies, energy efficiency tends to be low on the list of priorities, even with significant new construction in regions such as Southeast Asia, Latin America, and the Middle East, according to the report.